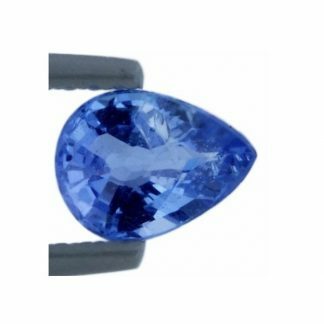 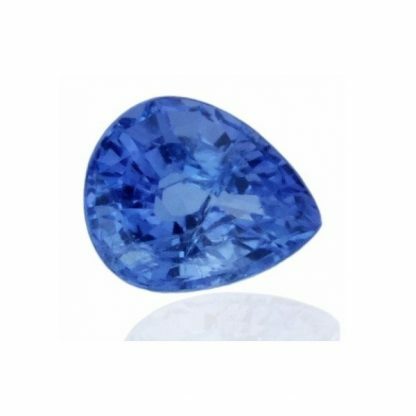 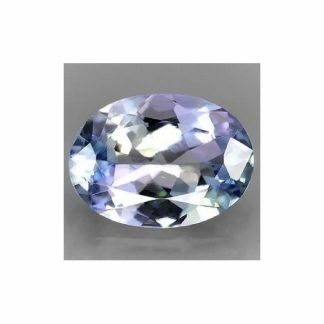 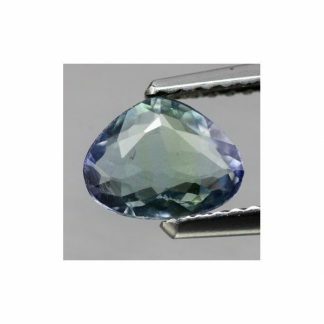 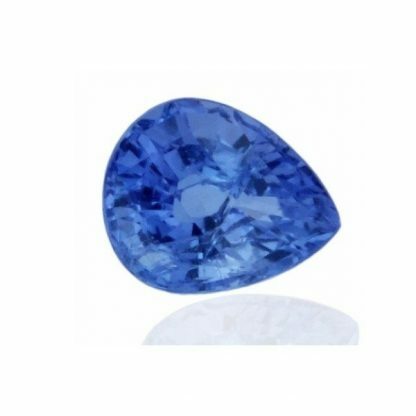 Nice natural Tanzanite loose gemstone, completely genuine and earth mined in Tanzania where it was discovered, this gemstone comes with an unusual pear faceted cut with checkboard facets on the table, show good luster and sparkle with a lot of fire. 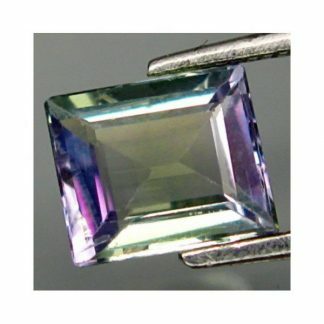 This tanzanite is treat by heat, a common treatment to enhance the original dull color, applied to Tanzanite and other gemstones, it display an attractive blue color hue with some purplish tint, medium tone, good luster and saturation, this gemstone present some minor inclusions into a transparent crystal. 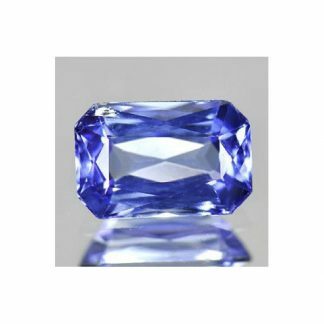 Tanzanite is considered a medium durable stone with an hardness of 7 on the Mohs scale it can be easily set into jewelry, is the birthstone of december, is consdiered a valuable gemstone, very populat and loved by collectors.